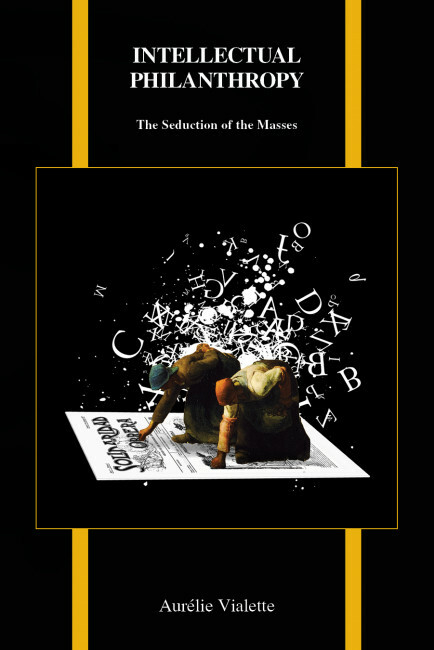 Intellectual Philanthropy: The Seduction of the Masses by Aurélie Vialette examines the practice of philanthropy in modern Spain. 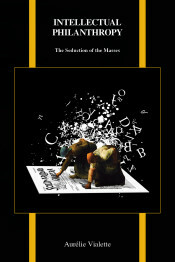 Through detailed studies of popular music, collective readings, dramas, working-class manuals, and fiction, Vialette reveals how depictions of urban philanthropic activities can inform our understanding of interactions in the economic, cultural, religious, and educational spheres, class power dynamics, and gender roles in urban Spanish society. Aurélie Vialette is a professor of Hispanic languages and literature at Stony Brook University. She specializes in nineteenth century Iberian cultural studies. Vialette currently is working on a book project titled Disposable Bodies: Penitentiary Colonization and the Failed Rebirth of the Spanish Empire.